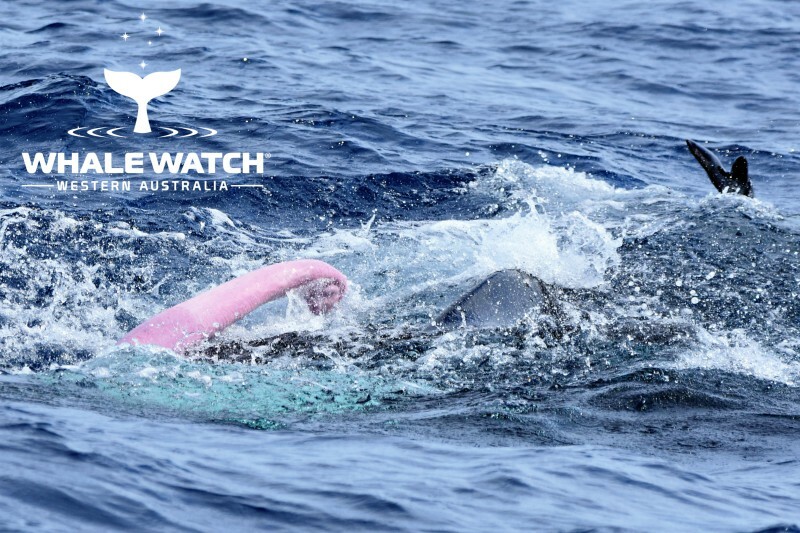 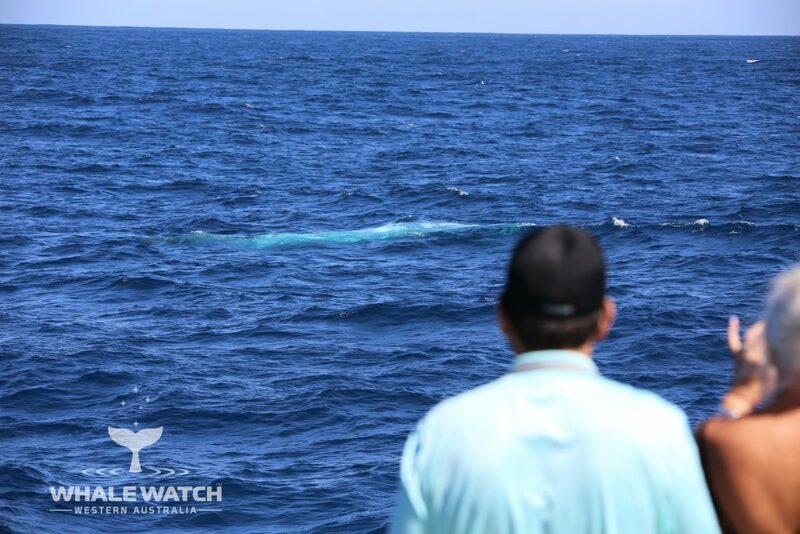 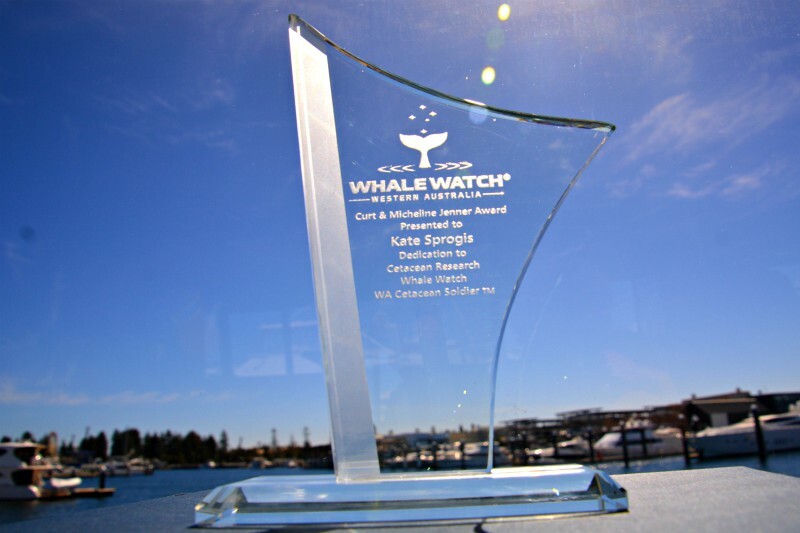 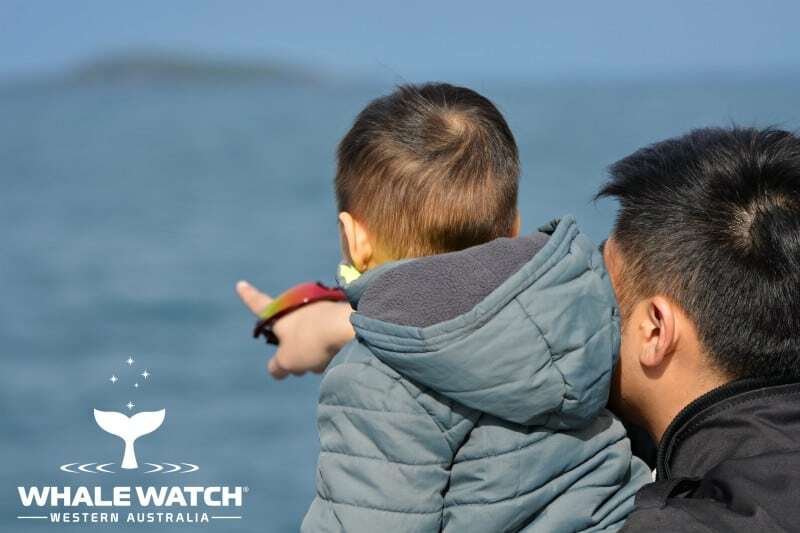 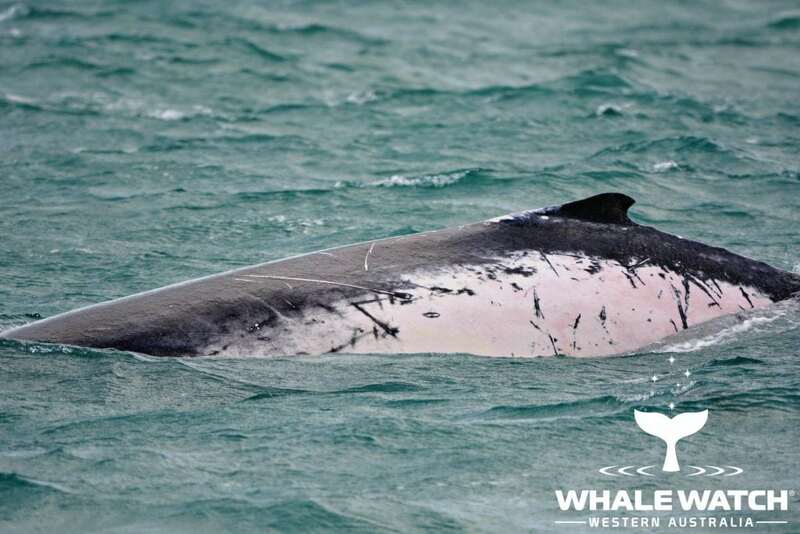 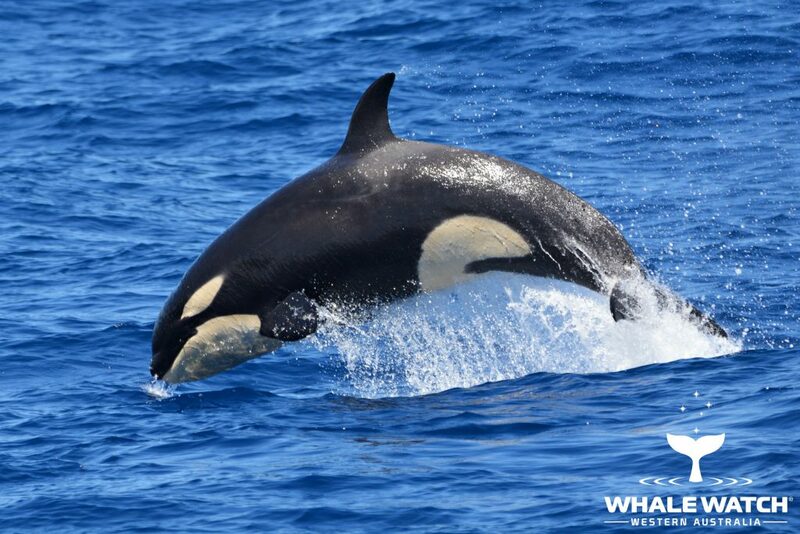 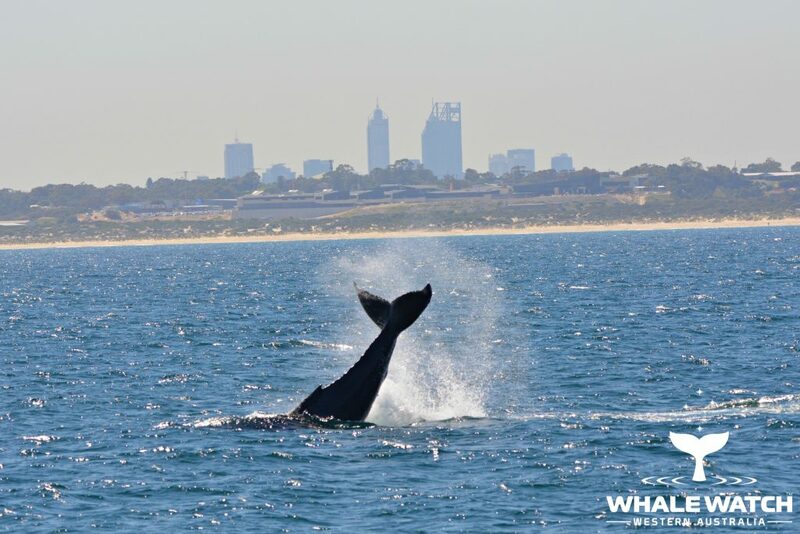 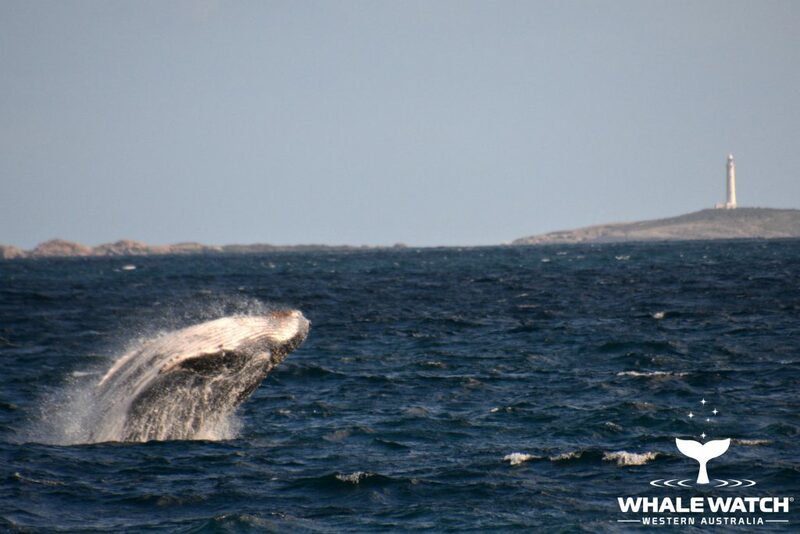 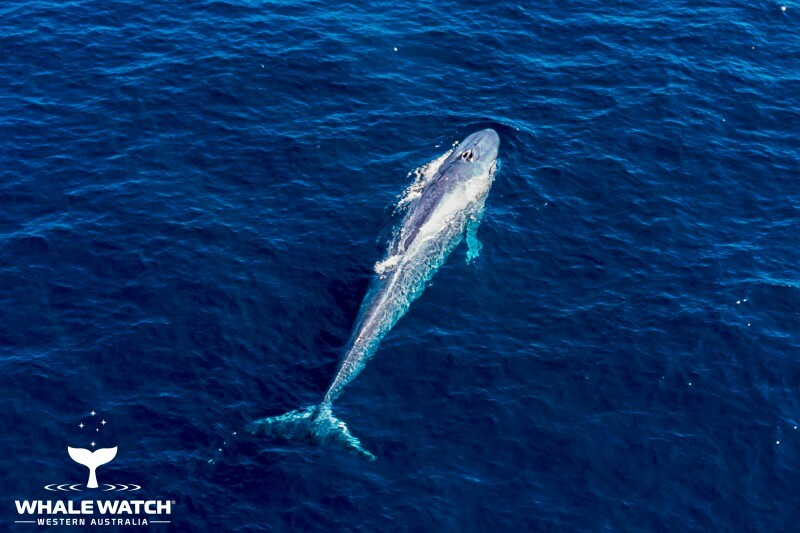 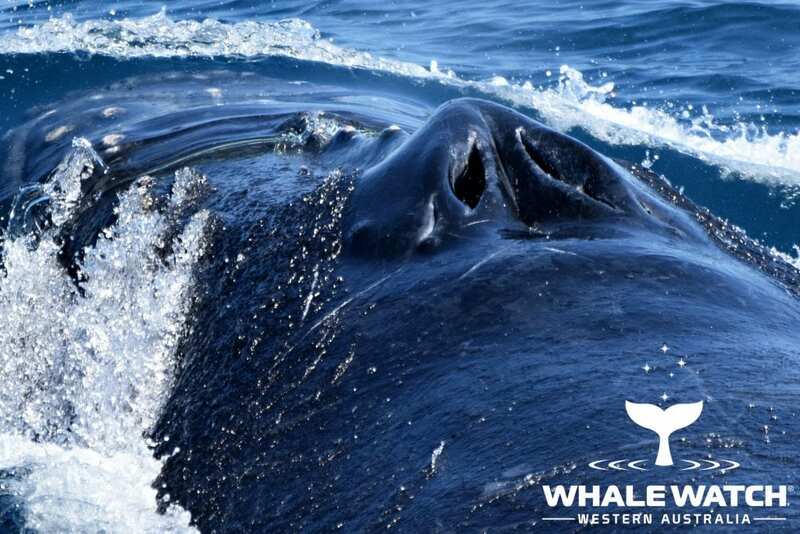 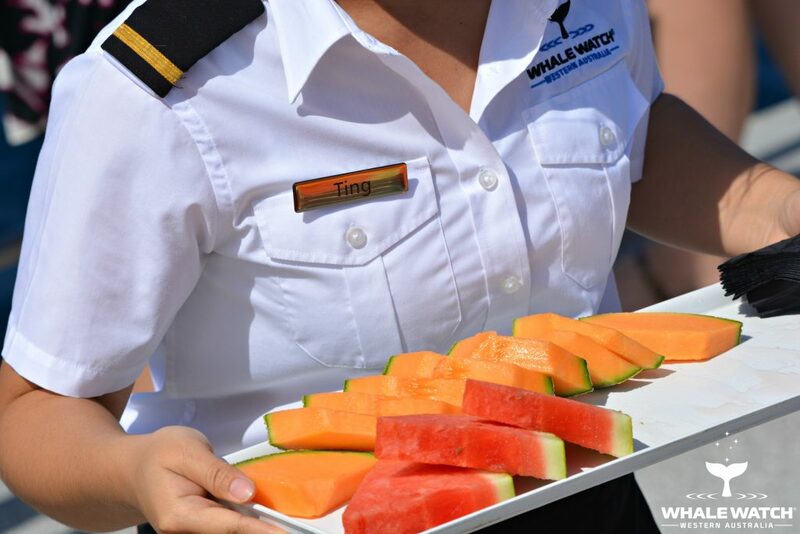 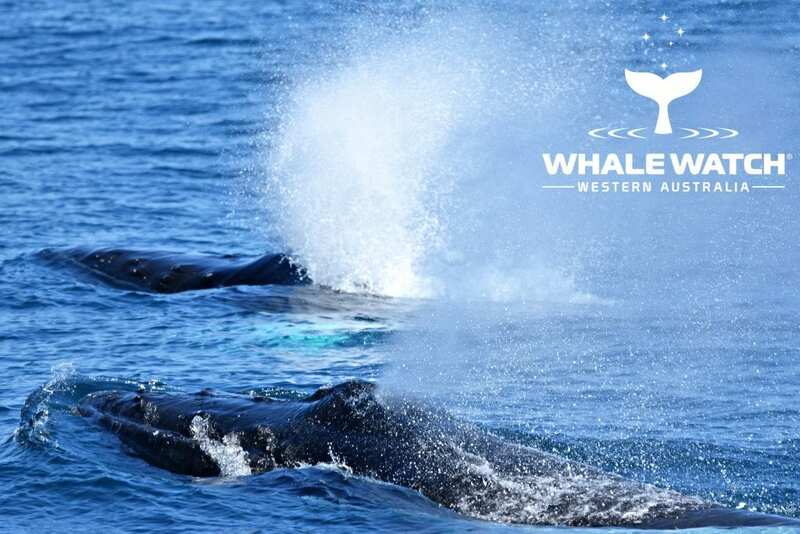 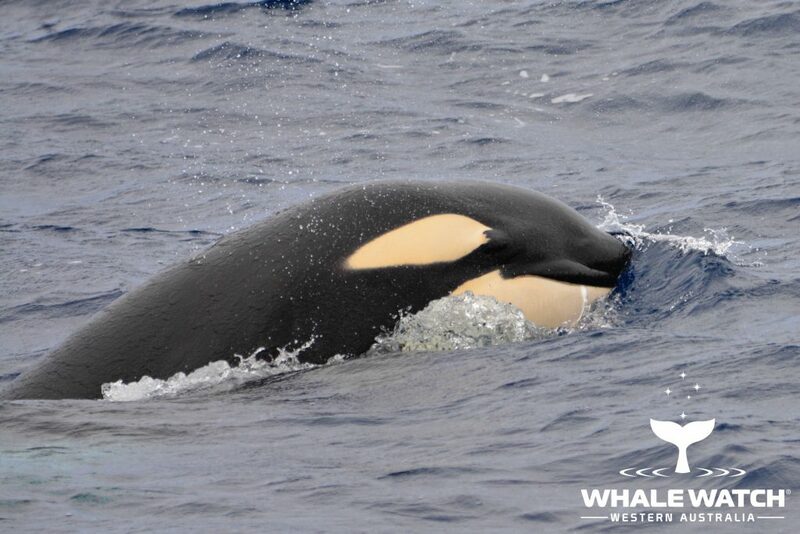 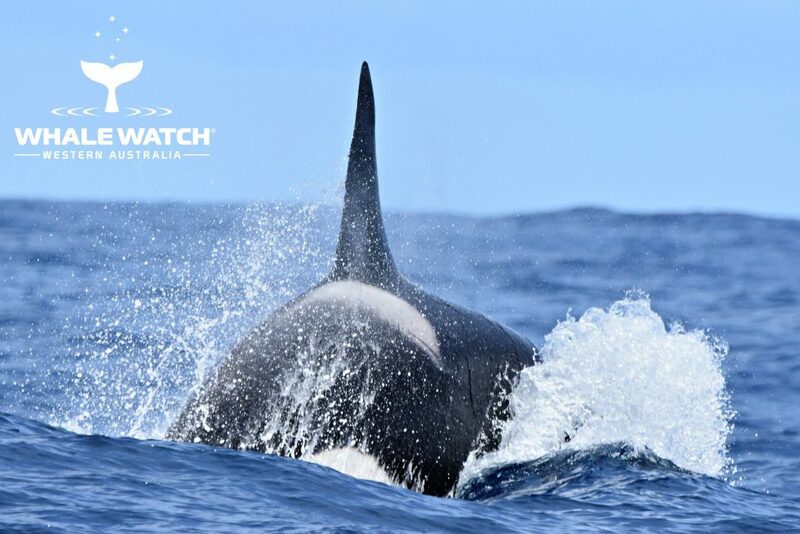 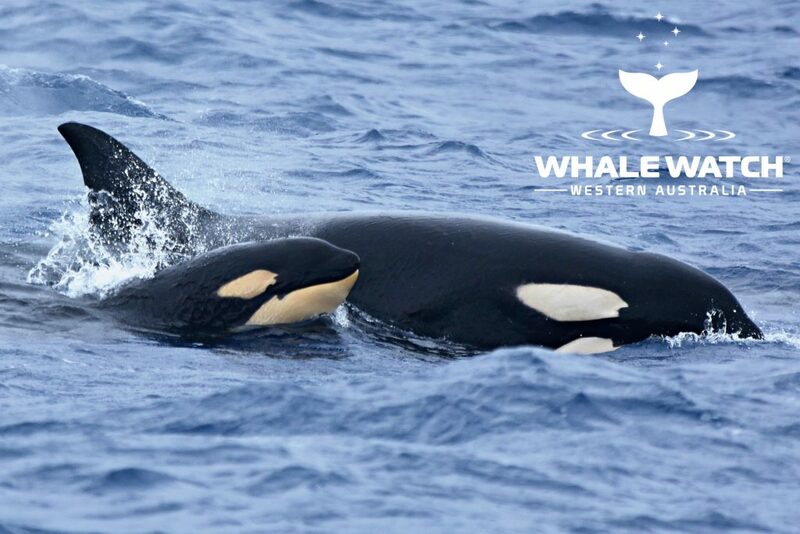 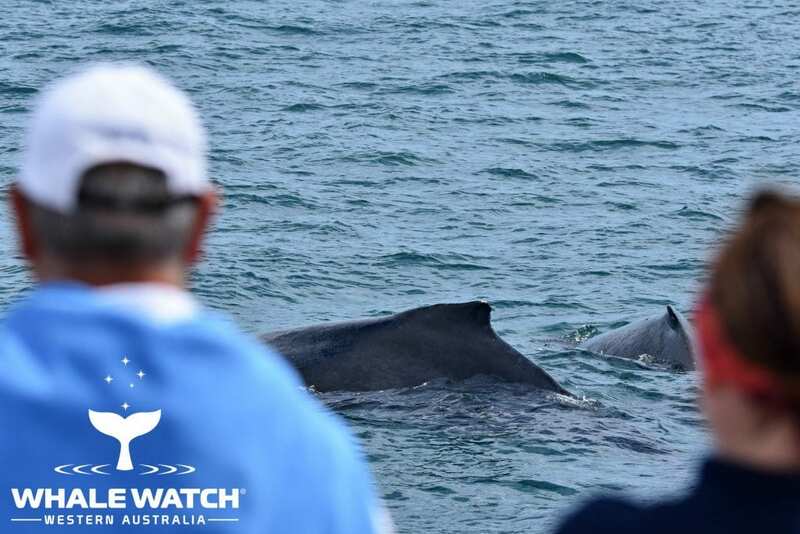 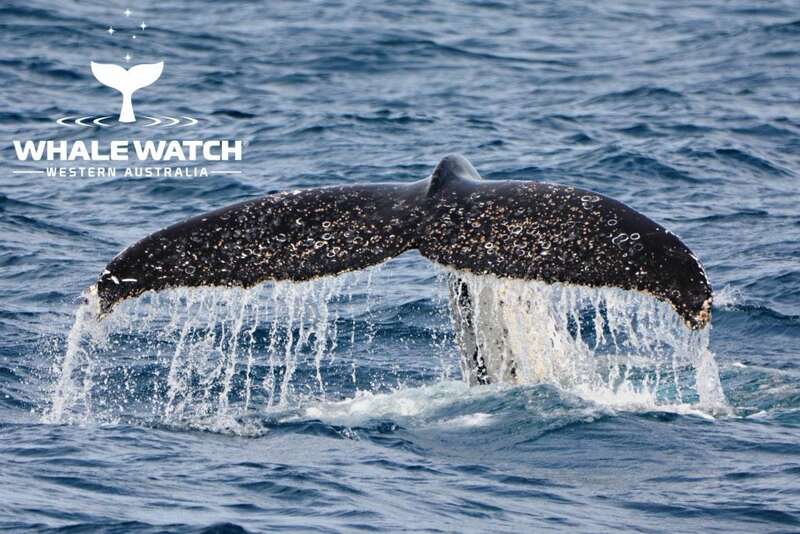 Here in our educational blog posts, we try to answer common questions as well as providing information on whale watching throughout Western Australia. 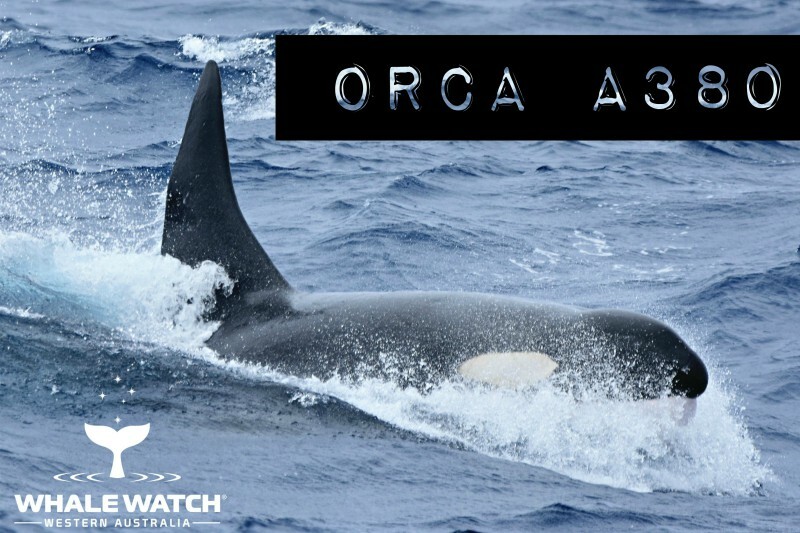 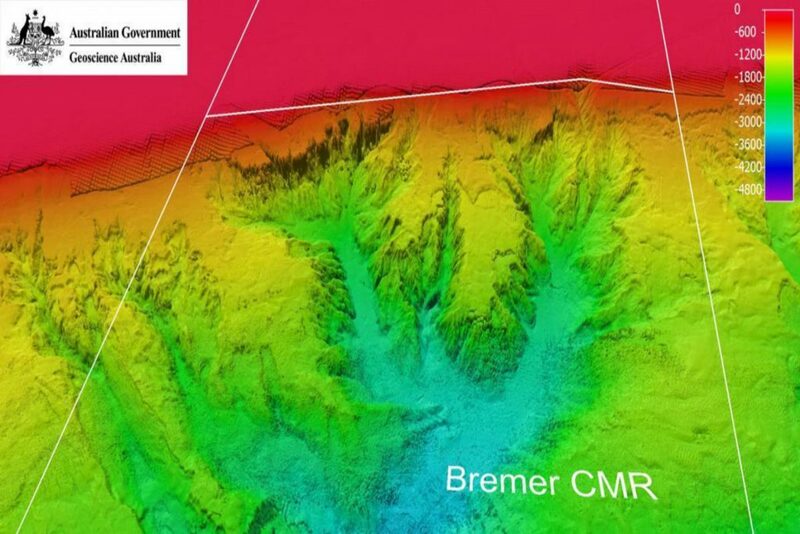 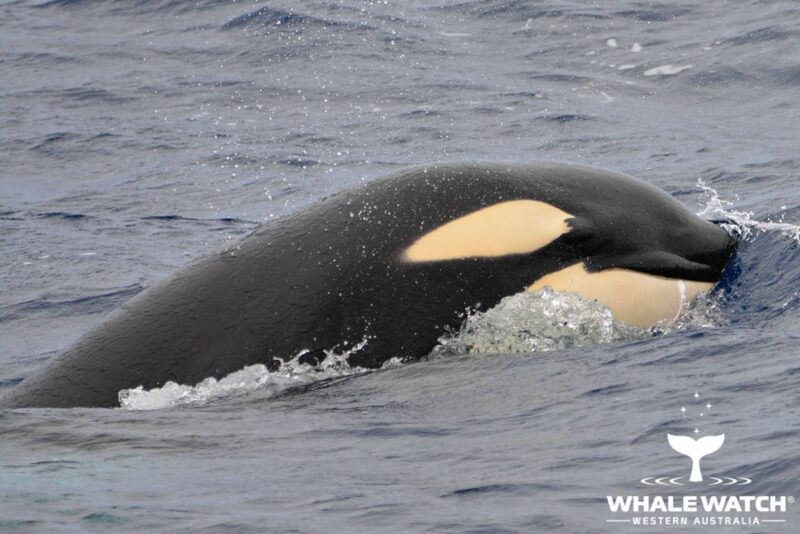 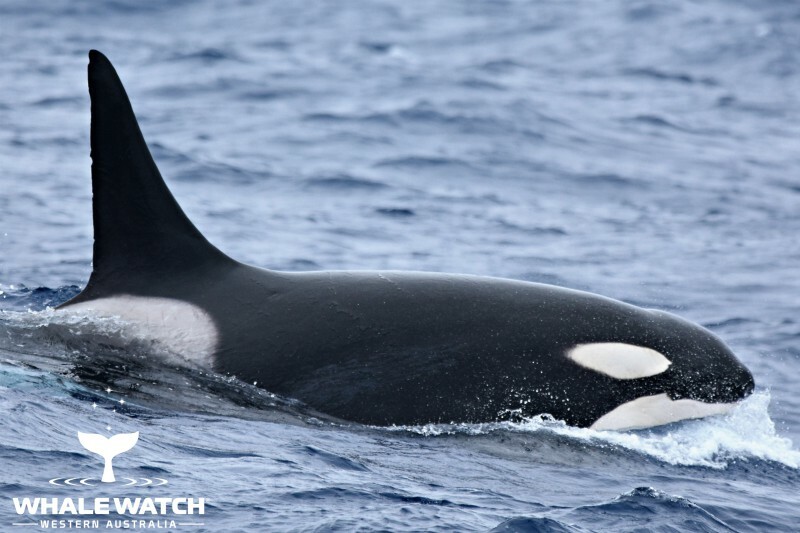 How Do Killer Whales (Orca) Sleep? 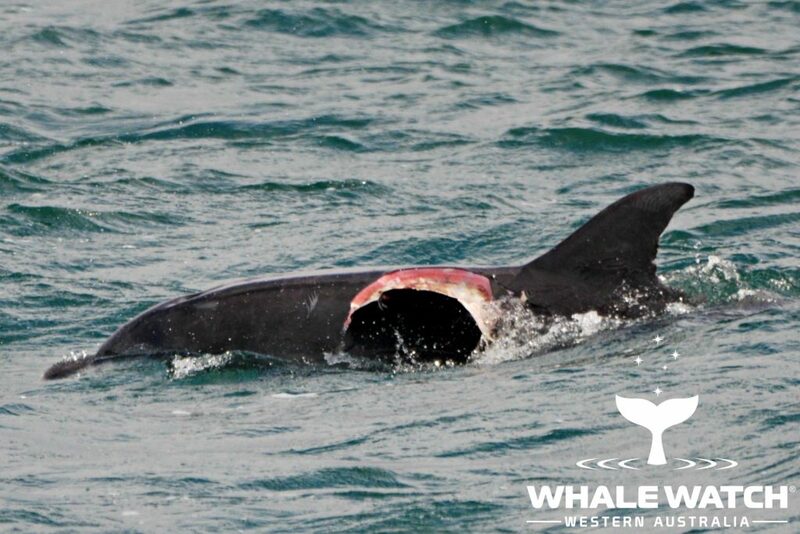 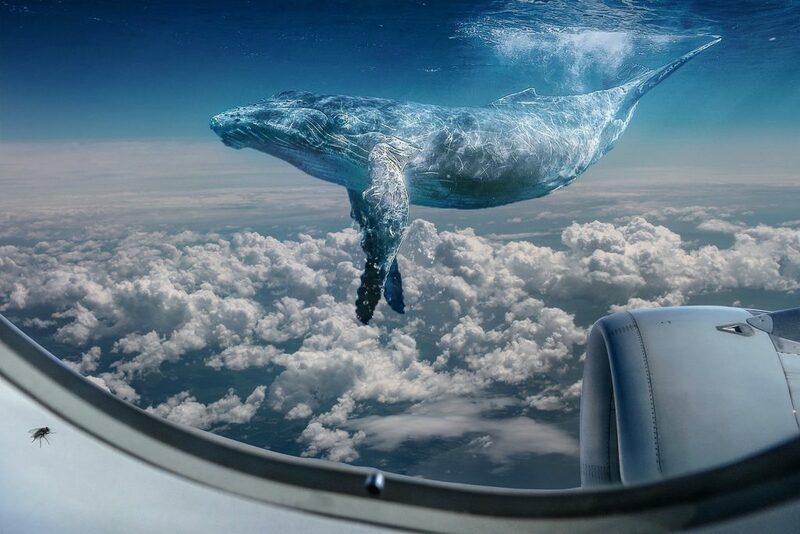 Why Do Humpbacks Have Scarring?